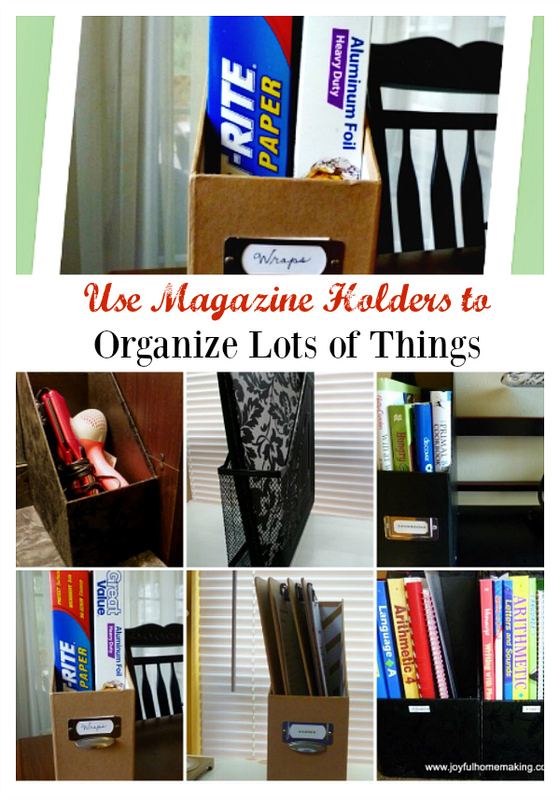 Magazine holders are my new “go to” storage item. 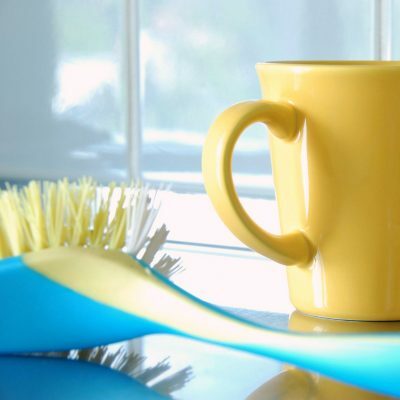 They are so versatile and can accommodate so many different items. They can be purchased so inexpensively. They are readily available at office supply stores, department and discount stores. They come in a variety of styles, colors and materials. 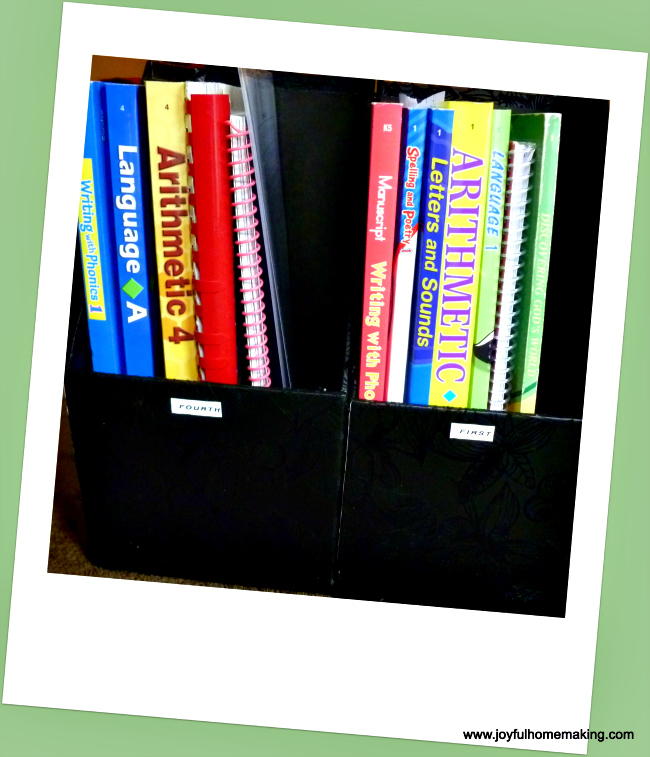 Can help keep track of your kiddo’s school books by grade. 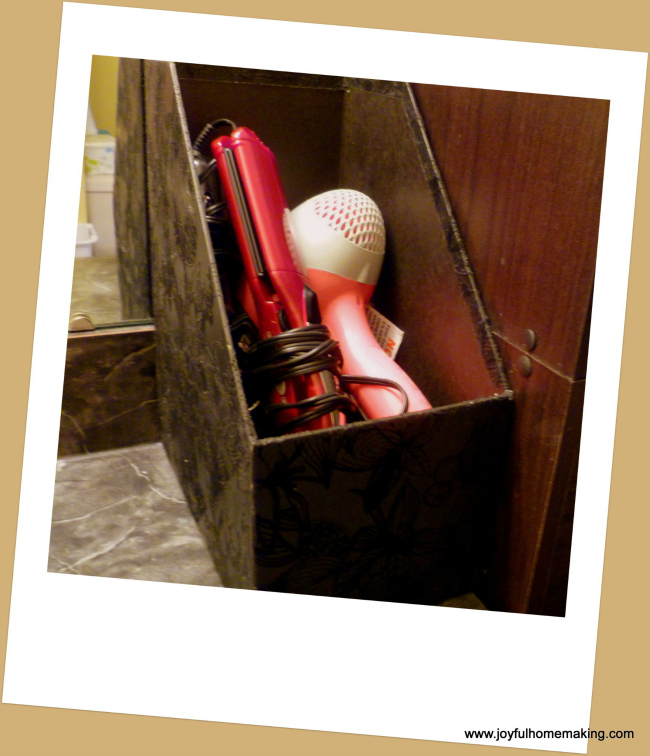 Corral your hair care tools, like your curling iron, hair dryer and flat iron. Collect of all your food wraps tidily. 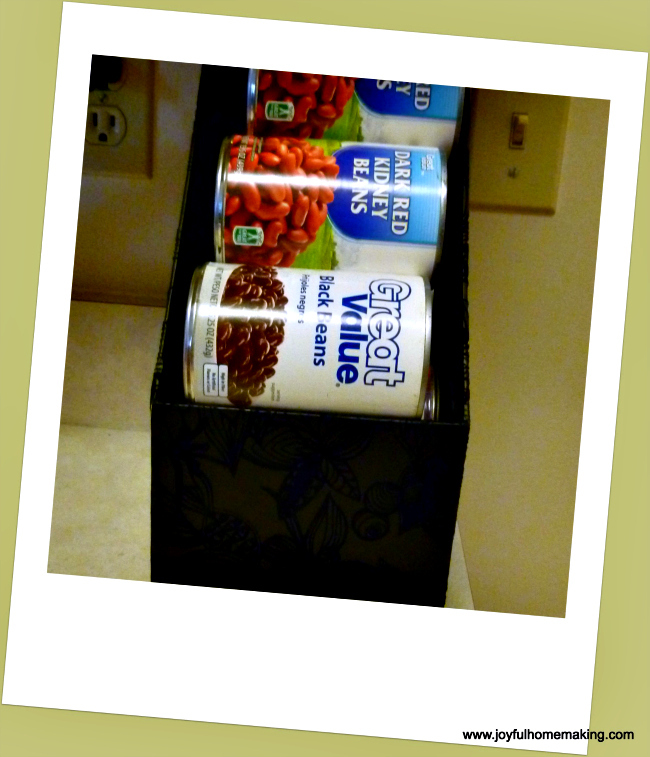 Secure your canned goods nice and compactly. 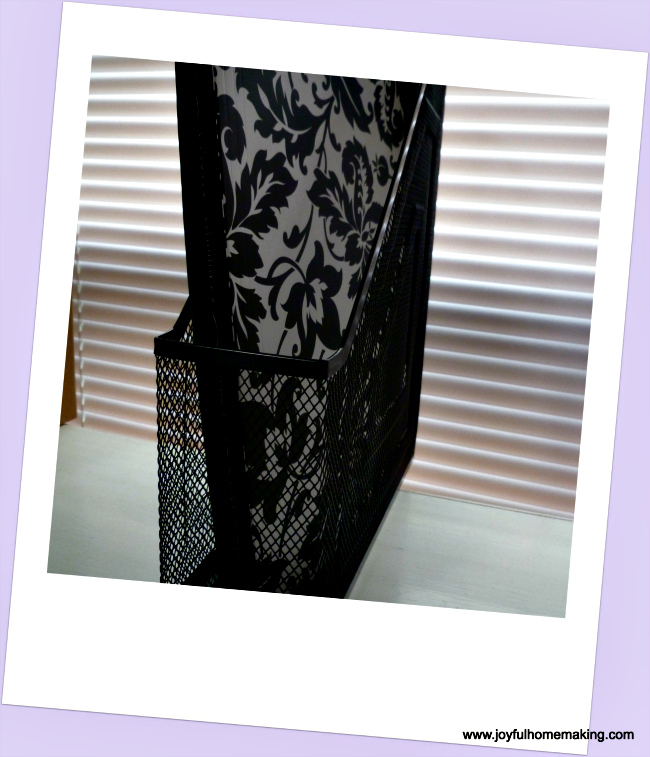 They work perfectly for holding your pretty file folders. 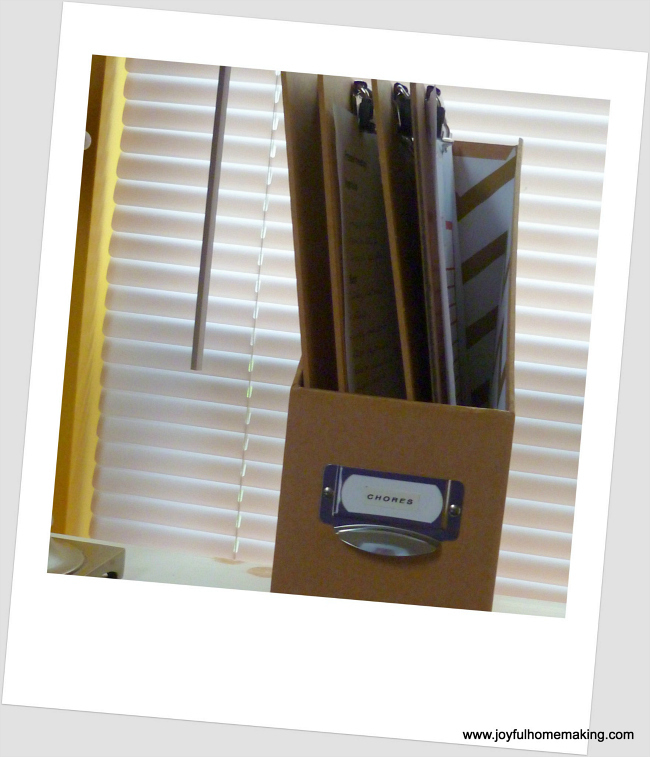 Collecting all your clipboards in one place is another handy function. Put one on your kitchen counter to contain your cookbooks. Searching the internet can give you all kinds of ideas on using these convenient little containers. 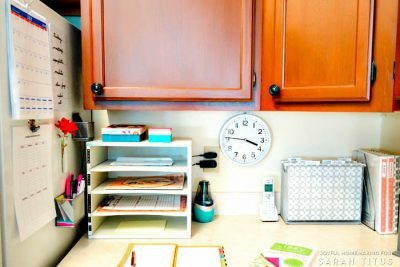 Saving 4 Six has a pattern for making your own in case you are on a tight budget or want to recycle. 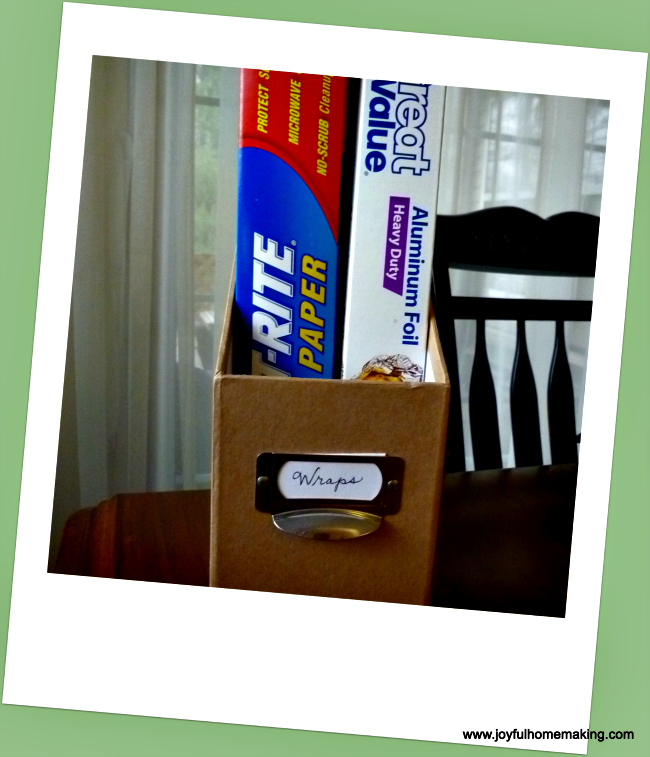 The SITS Girls has the cutest magazine holders made from cereal boxes. 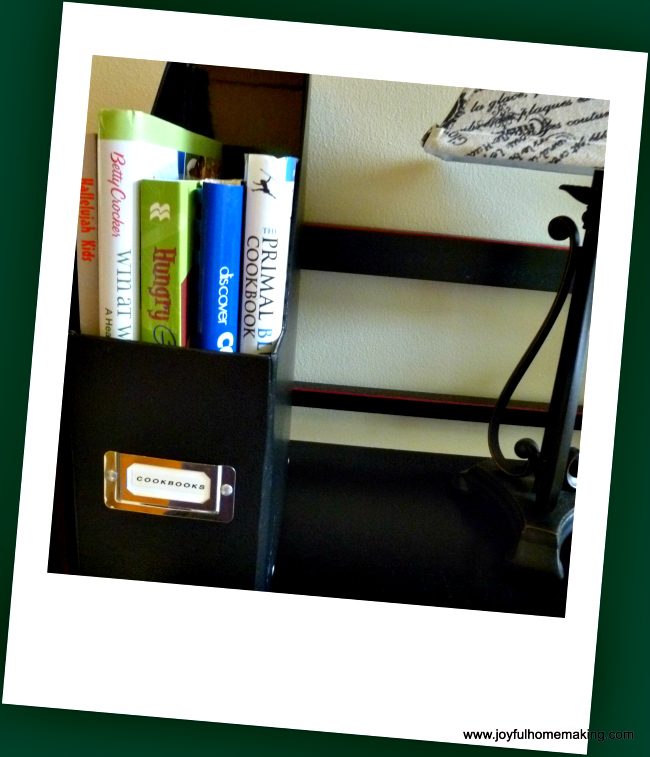 How brilliant to use magazine holders for canned goods! I love it! Thanks for the great and creative ideas. Have a lovely weekend! Now those are some great ideas! Especially for the canned goods… awesome! I’d never have thought about using them for canned goods, but that’s so clever. Great idea! 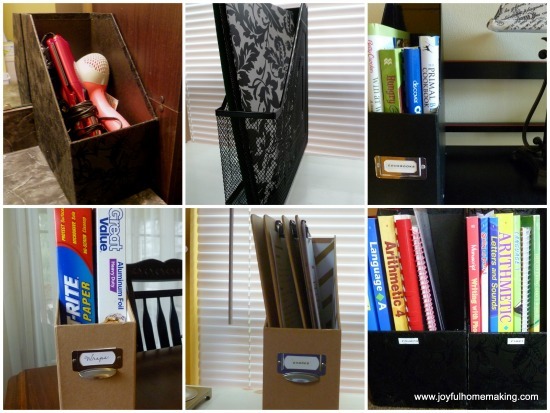 Awesome ideas for the magazine files!! I never thought of most of them! 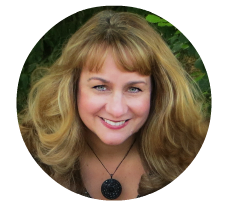 Thanks for sharing and opening my eyes. Love them!! I love using these too! I hadn’t thought of some of your uses, though! Thanks for sharing!! 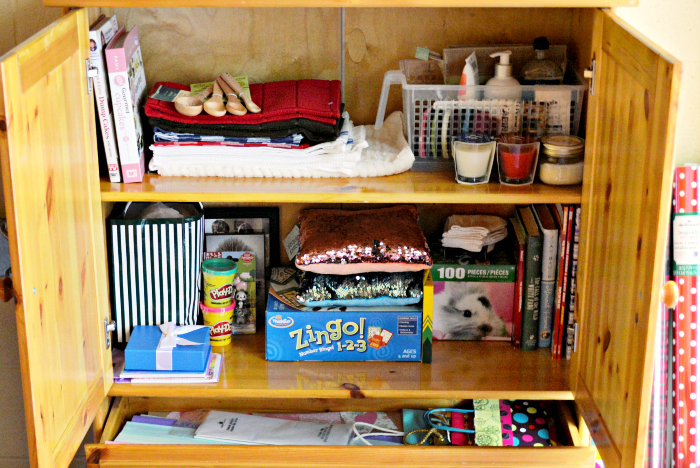 These and empty cans/jars are my two big storage items. I’ve seen them upcycled from Priority mail boxes, too. An angled cut in the right place leaves you with two magazine holders from each box (assuming both ends of the box are closed first). I never would have considered using them for canned goods. WOW! Great tips. Thank you.